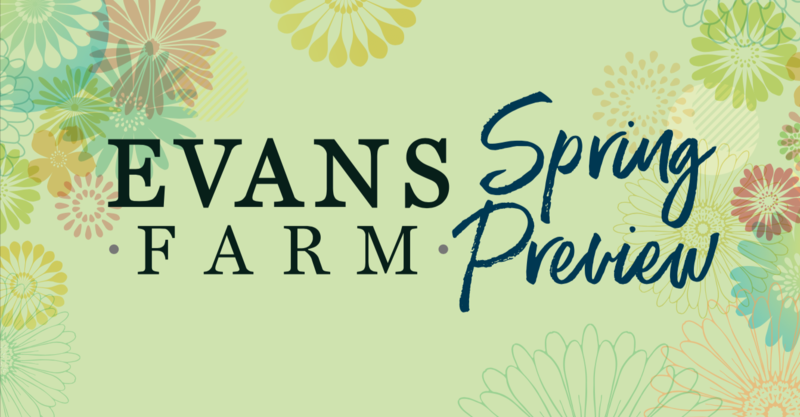 Every Sunday in March, join us to hear more about all of the exciting happenings taking place at Evans Farm! Tour homes, meet the builders, and learn about the community from guest speakers. Enjoy food, drinks, and giveaways. You could even win tickets to the 2019 Parade of Homes! 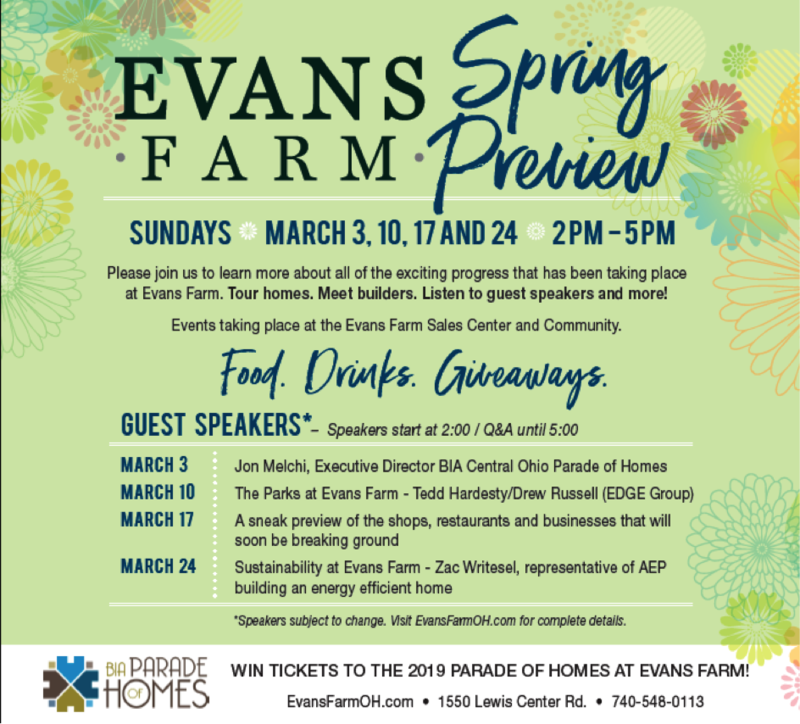 March 10: Tedd Hardesty and Drew Russell, EDGE Group, “The Parks at Evans Farm,” at the 3 Pillar Homes Model Home. March 17: “Sneak Preview of Shops & Businesses” at the Bob Webb Custom Homes Model Home. 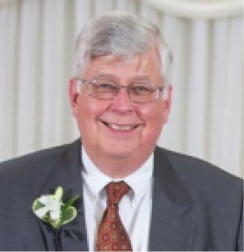 March 24: Zac Writesel, AEP, “Sustainability at Evans Farm,” at the Silvestri Homes Model Home. Speakers will start at 2pm followed by a Q&A session that continues until 5pm. Every three minutes, a person in the United States is diagnosed with a blood cancer. Every nine minutes, someone dies from cancer. Thankfully, there are individuals and organizations that are determined to change those facts. 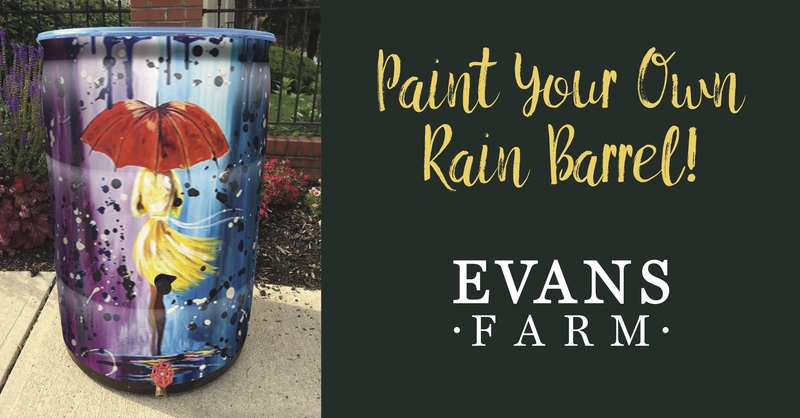 Evans Farm and our neighbors will host a reception to raise funds for cancer research on Feb. 28thfrom 5-8 p.m. at the Evans Farm Corporate Office. 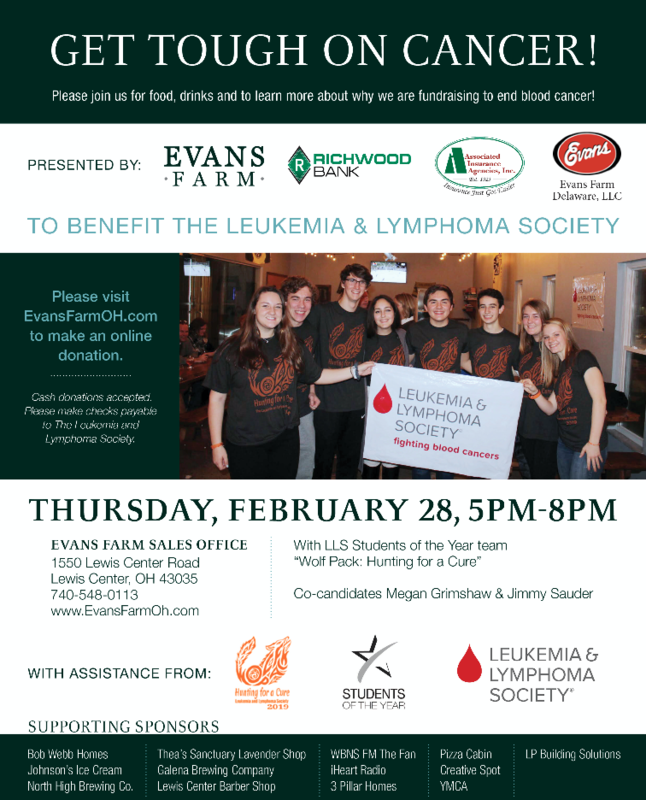 Funds raised through Evans Farm’s community of residents, builders and supporters will help benefit Team Wolf Pack who is participating in Leukemia & Lymphoma Society’s (LLS) Student of the Year campaign. Students of the Year is a philanthropic leadership development programduring which students foster professional skills such as entrepreneurship, marketing, and project management as they raise funds for the fight against cancer. The coveted title of Student(s) of the Year is awarded to the candidate or co-candidate team that raises the most funds during the 7-week competition. Team Wolf Pack is comprised of Sophomore Megan Grimshaw and Junior Jimmy Sauder from Worthington Kilbourne High School. Grimshaw and Sauder were nominated to run in this year’s competition and have recruited a team of friends and family to support their efforts. The Students of the Year competition runs from January 17th– March 8th. Winners will be announced at the Students of the Year Grand Finale Celebration on March 8that the Bluestone in Columbus. As the world’s largest nonprofit dedicated to fighting blood cancers, LLS has invested more than $1.2 billion in pioneering cancer research over its 70-year history, driving breakthroughs in immunotherapy, genomics and personalized medicine. In the past two years alone, the FDA approved 39 blood cancer medications; LLS supported 34 of these. This research is saving lives. These revolutionary new treatments originally discovered through blood cancer research are now being tested in clinical trials for other cancers. Several of the research projects at The Ohio State James Cancer Hospital & Solove Research Institute are supported by LLS in the fight to find a cure. 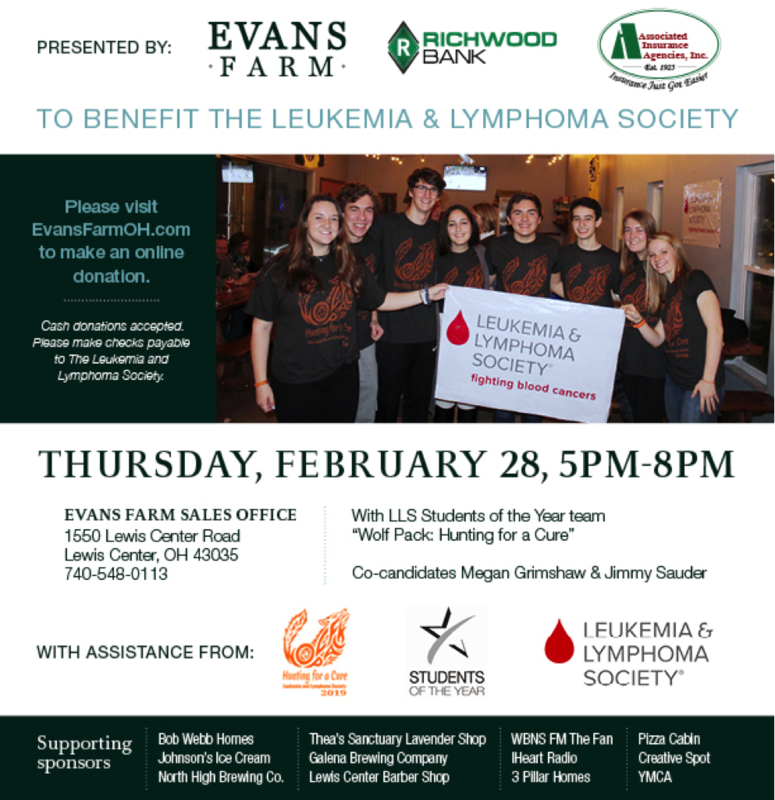 Join Evans Farm, our neighbors, Team Wolf Pack and The Leukemia & Lymphoma Society for a night of community while supporting the fight against cancer. Guests will enjoy refreshments from local community businesses, meet former OSU players and help make a difference in the fight against blood cancers. Despite the colder weather and all of the snowfall, Evans Farm has shown a large amount of activity onsite. As of January 31, a total of 34 houses are under construction or complete. 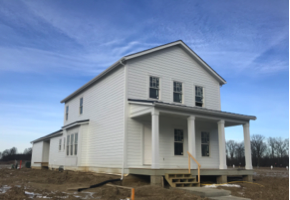 These houses are currently being built by 15 different builders on our preferred builder list or representing the 2019 BIA Parade of Homes. These 34 houses are in various stages of construction. Among these there are spec homes that are for sale and could be occupied within the next 90 days. While others have been designed as a specific family’s dream home and are just getting the final touches. A recent drive through the development shows visitors that a few other homes have just begun construction. These 34 houses are in various stages of construction. Among these there are spec homes that are for sale and could be occupied within the next 90 days. While others have been designed as a specific family’s dream home and are just getting the final touches. 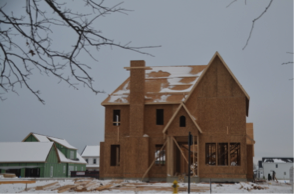 A recent drive through the development shows visitors that a few other homes have just begun construction. 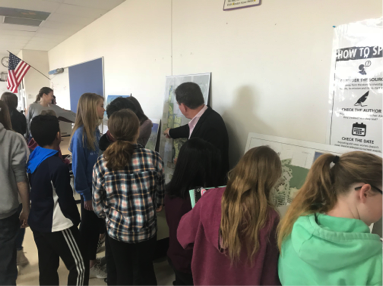 Last year, the Evans Farm staff was asked to visit Hyatts Middle School’s PBL (project-based learning) class to offer information to the students in developing an affordable and sustainable neighborhood. Recently, we were asked back to help the PBL students create physical and virtual models of numerous community improvements. We offered information regarding Evans Farm that focused on community improvements and amenities within our neighborhood. The 115 7thgrade students were very interested in learning more about the YMCA, park land, profitability, financing, among many other topics. Students learned about the market demand for several community improvement that may be proposed. The presentation was broken into two main focuses, the commercial district and the parks/recreational amenities. Following the presentation, we utilized the remainder of our morning with more targeted questions asked by the students and sharing specific examples of plans and details of our community’s amenities. Our staff was very impressed with the maturity behind the questions and the thorough understanding of the development process.